Hey guys! Welcome to the course ‘Koh Phangan.101’ What is the meaning of the name ‘Koh Phangan’? To learn something about the history of the place you go enlarges your vision and provides you to see that place in a big picture, like a bird’s eye-view of the world in terms of historical processes of our ancestors. 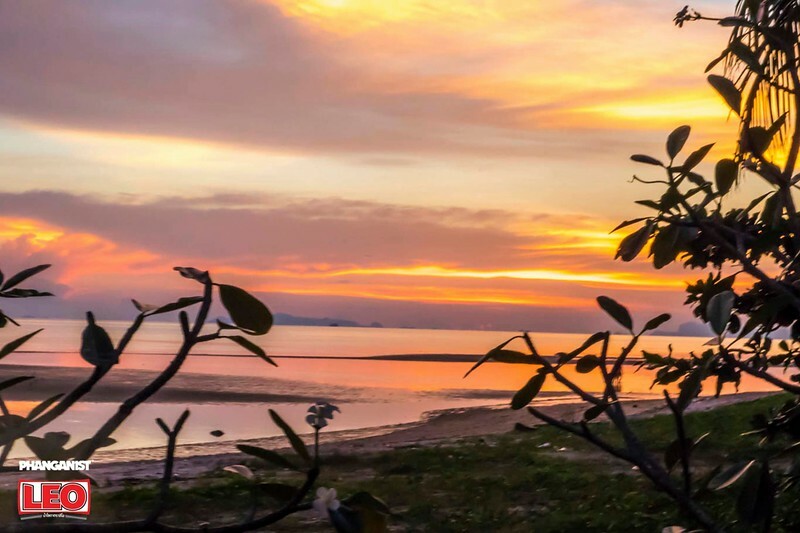 Our sweet heavenly place of Koh Phangan, ‘the name derives from the word "ngan", meaning "sandbar" in the southern dialect, for there are many sandbars offshore. Koh Phangan has been a long time favourite of past kings of Thailand. Rama V, or Chulalongkorn, for example, visited Ko Pha-ngan 14 times during his reign. The Bronze Drum of Dongson Culture (500–100 BCE) that was found on Koh Samui in 1977 and is evidence that there were settlements of people on Koh Samui, Ko Phangan, and their surrounding islets more than two thousand years ago. Some historians and archaeologists believe that the first group who migrated to Koh Phangan were the Muslim sea gypsies (Pygmy, Semung, and Proto-Malay) who travelled by boat from the Malay Peninsula. Today there are still a few Muslim inhabitants. You can also check the article about a brief history of Koh Phangan with Manop from the Tourism Association of Koh Phangan. To settle Koh Phangan in your mind geographically, it is ‘in southeast Thailand in Surat Thani Province. 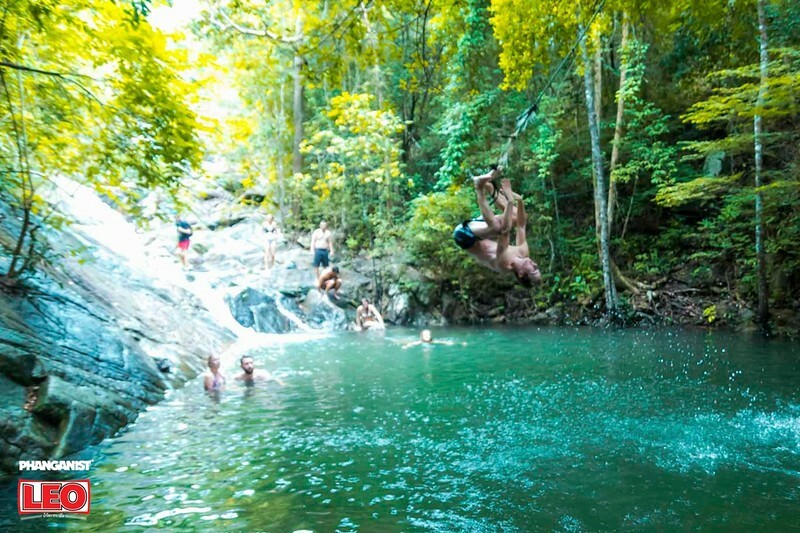 It is part of the Samui Archipelago. This group of islands are composed of three districts: Koh Samui, Koh Phangan, and Khanom.